As always, the advantages to buying a mattress online – is that the prices are often lower and most have great/easy exchange policies. Every person is unique and so is their mattress preference. You can research for months unable to make a decision when the best way to know what you like is to narrow down your selection to the materials you like, the height you like, and the price range you are comfortable with. Then start trying your top pick until you find a mattress you love. It’s not like marriage where getting out of it is painful and costly! You can keep dating until you find the best fit for you and be out nothing until you find the perfect match. Too bad real dating isn’t like that! First, disclosures: we were given this queen size Serenity Mattress by BedInABox for the purposes of this review. We’re affiliates of BedInABox and your purchase helps us do more reviews. When we unboxed the Serenity the first thing we thought that it was more luxurious than we expected it to be. We thought it would be an economy mattress. But it’s not. Bedinabox is based in Tennessee. They have an A+ rating from the Better Business Bureau and have been in business since 2007 (over a decade). So although this brand might be new to you, they’ve been in the business for a while. 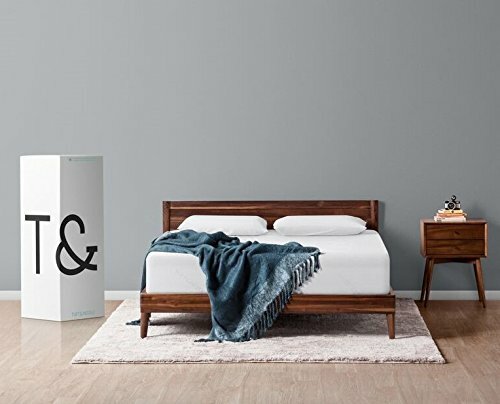 We all say “Bed-in-a-box,” (sort of like we call tissues Kleenex), but what you probably don’t know is that this company owns the trademark to the term “Bed in a Box”. They’re a small, family owned business who sells affordable luxury beds that made in the USA, not just ‘assembled in America’. 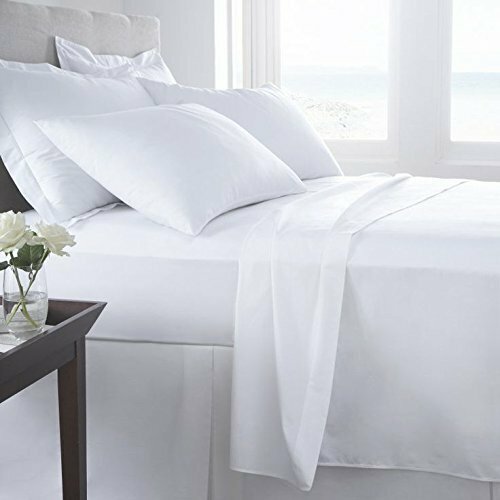 Since they’ve been around longer they have a wider selection of products from mattresses, to mattress toppers, sheets and adjustable bases. They have 7 models in various price ranges, starting at $699 for a queen. It comes in more sizes than you’d expect. We never see split queens or split California king sizes! Like most boxed brands you’re paying for the top layer and need a mattress frame, box springs or platform to place it on. 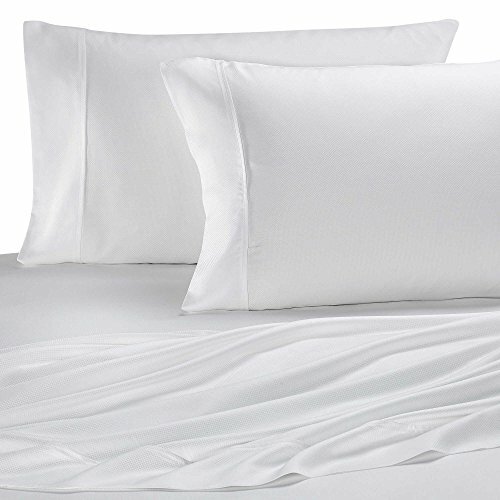 We highly recommend that you use a mattress protector before you sleep on any new mattress. 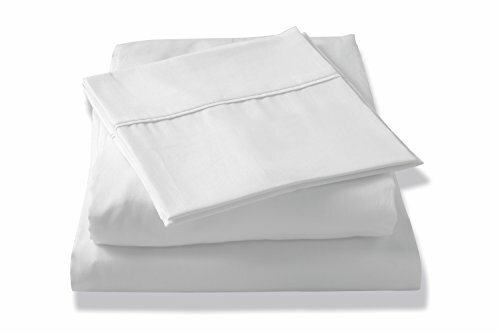 Bedinabox carries their own brand of mattress protector in several styles. 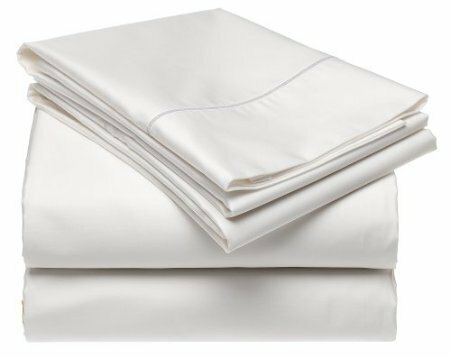 Using a mattress protector will help prolong the longevity of your mattress and prevent spills from damaging your mattress. 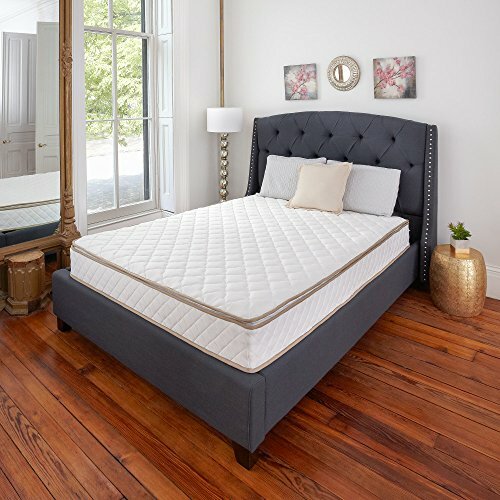 The Serenity queen is just under $2,000 which is right where you’ll see similar featured mattresses. There is financing that gets your payment at around $60 a month. The Serenity has 5 layers of foam, including memory foam. 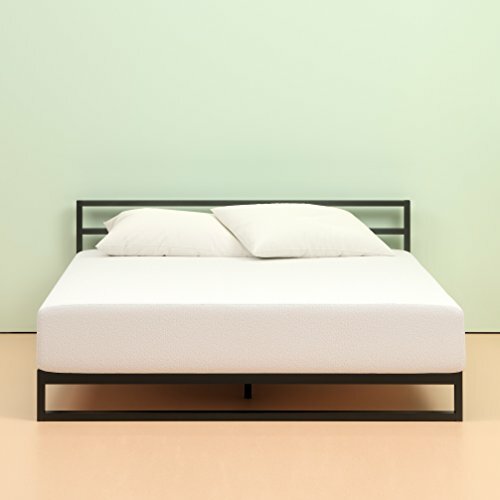 They do tell you the density of foam that they use, which we appreciate, because most mattress companies don’t give you a lot of detail about that. Let’s get into a little detail about what how this bed is constructed. This is their high end mattress and it’s like a pillow top which you usually don’t see in boxed brands as often. The cover is quilted and is quite attractive – it has CoolRest® Adaptive foam which is based on technology originally developed to use for space suits. It helps balance temperature between the sleeper and the mattress to help keep the sleeper comfortable throughout the night. There’s 2” of super-soft, gel-infused quilting foam on top. In addition, there’s 4” of 1.8 lb density, high-quality soy-based transitional foam, progressing from contouring to supporting. Then you have 4” of high-density foam to support body weight and align the spine. This includes a 2.2 lb density core. Feature #5: The Serenity is 14 inches thick. This bed has a thicker profile that gives it a higher end feel. If you like a bed that’s higher up, you’ll love this mattress. Feature #4: The Serenity is reversible. There’s a softer side and a firmer side. If you prefer to sink into your mattress a bit, choose the soft side. 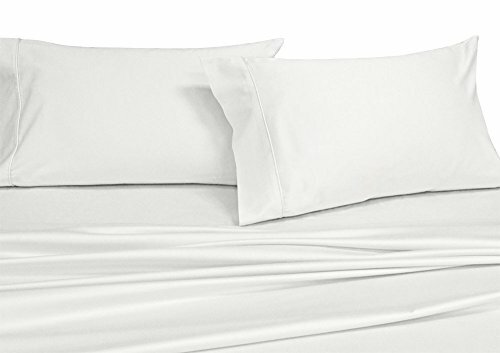 If you prefer to feel like you are sleeping on top of the mattress, choose the firm side. The quilted cover on top is the soft side but if you decide you really want a firmer feel, you can flip the mattress. While it doesn’t have the plush pillowtop on other side, it still has an elegant quilted cover with a little give. On the soft side, the sleeper sinks into the mattress a bit and is cradled. On the firm side, the sleeper sleeps more on top of the mattress, but still with the comfort and look of a quilted cover. 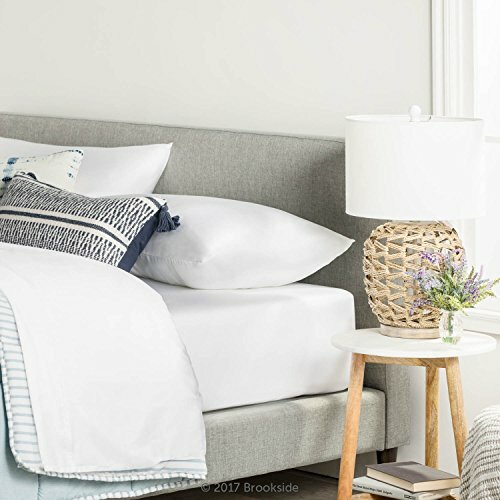 Feature #3: A bed with handles! Since this mattress can be reversed it’s nice that they give you these handles to help you turn it. I wouldn’t lift it by the handles alone but they can help you turn or flip the mattress. It weighs 100 lbs. This is a longer warranty than the typical 10 years and a slightly longer trial period. It has free shipping too. I’m very sensitive to offgassing and this mattress had almost no smell. We really like these family-owned mattress companies like Bedinabox and our recent RV mattress review of the Tochta. Your mattress gets shipped faster and the quality tends to be higher too. What do you think? Let us know if you have any questions in the comments and we’ll do our best to answer every one. Also, Newton agreed to an exclusive $50 coupon for Unbox Mattress. 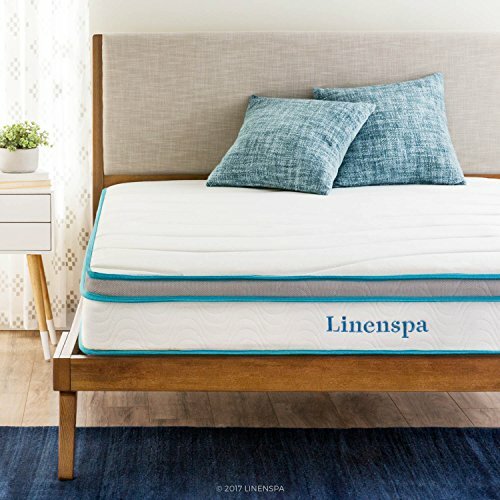 Simply use code UNBOX50 to save on any mattress purchase! First, disclosures. Unbox Mattress was not paid to review the Newton Baby Mattresses but got one for the purpose of doing a review. We’re affiliates of Newton so we earn a commission on any sales. At first we thought, big deal another baby mattress, but we didn’t yet know how truly unique the Newton baby mattress is. Also, if you have a tough time remembering the name, I think of a newborn that’s new in town. Newton, newborn…get it? Keep reading for our top 3 reasons to check out a Newton crib mattress. You have 100 nights to test out this mattress at home. If you decide it’s not for you, you’re out nothing. They’ll give you a full refund. Newton also offers a limited lifetime warranty. Not sure if it’s right for you? Start your 100 night trial. The Newton baby mattress comes in 2 sizes: ‘mini’ and standard. The mini is for smaller beds like a bassinet and the standard that fits a crib. The mattress comes with a zip on/off cover and they suggest that you buy an extra cover so you can wash one and have a fresh one to use. We’ll get into the unique features of the cover below but you’ll notice the beautiful cloud design. You don’t need a crib sheet or anything on top of this cover. 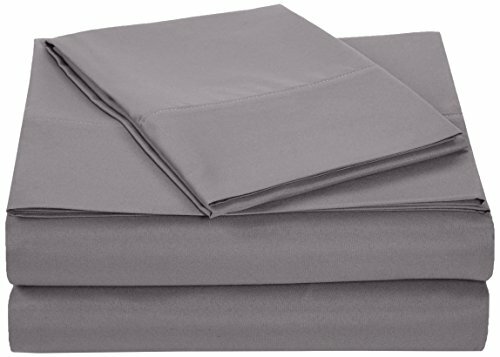 The Newton Baby Mattress cover comes in white, moonlight grey, sunrise pink and sky blue. The Newton Baby Mattress has a 100 day trial which means you get 100 days to try it out in your home and if you decide to return it you’ll get a full refund. Right now you can get $50 OFF any Newton Crib Mattress purchase. Just use the coupon code Save50March2018 for the remainder of March. The Newton baby mattress is made to last through the toddler years and can be handed down to the next child or to a friend. That makes it reusable unlike some baby mattresses which are totally destroyed after one kid. This mattress is made to be durable. Plus it’s recyclable so you won’t need to toss it after one or two babies use. To recycle your Newton Baby Mattress you can either find a recycling facility near you or they will send you return packaging and arrange recycling for you. Infants spend 50-60% of their day sleeping (and it seems like a lot of the night awake!) so they spend a lot of time on their mattress. The Newton crib mattress contains no foam, latex or adhesives. It’s Greenguard Gold certified, which means no off-gassing, toxic chemicals or allergens. We didn’t smell anything at all from the mattress. The cover had a slight smell but it wasn’t bothersome at all. New crib mattresses release about four times as many VOCs as old crib mattresses. Chemical emissions are strongest in the sleeping infant’s immediate breathing zone. Infants are considered highly susceptible to the adverse health effects of exposure to indoor air pollutants (source). There are so many harmful chemicals used in baby mattresses and we’re glad Newton doesn’t use health-harming chemicals. They created a safer mattress that you can feel good about! We have enough things to worry about as new parents – and a baby mattress shouldn’t be one of them! So what IS in this mattress made of? Mostly AIR! It’s 90% air and 10% food grade polymer. Seriously, that’s it! The composition of this mattress has another huge benefit we’ll detail in the next section. You’ll appreciate that this mattress is washable. Not just the high quality cover but the bed itself is washable. You can wash the quilted cover in the washer. The mattress itself can go in the bath or shower to clean it. Clean off dust, dead skin cells or whatever else might be inside that mattress. We have never seen anything like it! Honestly we thought this was just a higher end baby mattress but it’s so much more than that. We love that it’s safe, but that’s not the best part about this mattress! #1: Your baby can breath through this bed! Regular baby mattresses are covered in plastic that has chemicals, can easily tear, and that wear out fast. Plus you can’t easily breathe through the plastic layer. The Newton is different. It’s breathable. That means if your baby ever ends up face down, the mattress and cover are 100% breathable, greatly reducing the risk of suffocation. This is just brilliant. It gives peace of mind and is unlike anything we’ve ever seen before. The unique cover is also breathable! It’s also really high quality with a high quality zipper you can quickly and easily remove for cleaning. 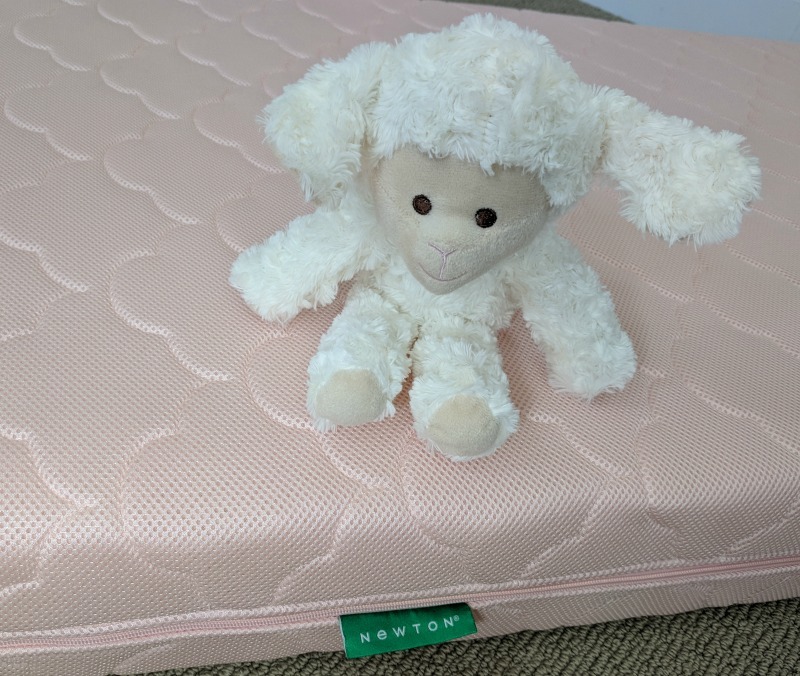 Unbox Mattress is a big fan of nontoxic mattresses in general, especially those with polymer inside (like the Purple mattress) and now the Newton Baby Mattress. This baby mattress is remarkably supportive though and won’t collapse. It compresses and comes back up again. Note: The cover is pretty and well constructed but it’s not soft. It’s a little bit scratchy and may not be the most comfortable against baby’s skin. That’s why we highly recommend that you purchase breathable crib sheets for this bed. 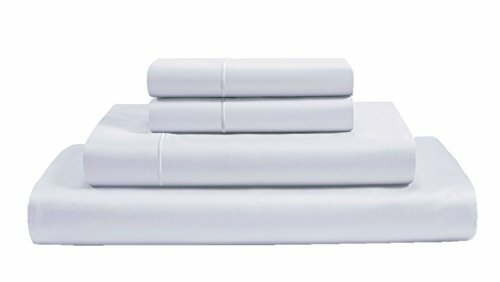 What sheets go best with my Newton Baby Mattress? 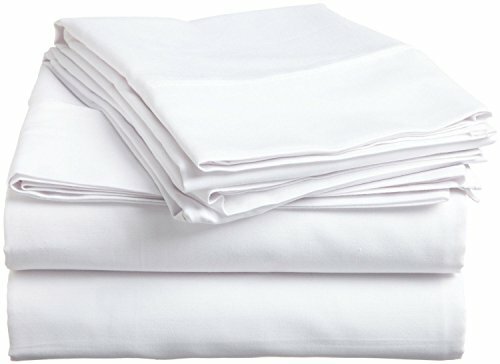 Newton sells aden + anais 100% cotton sheets. They are 100% breathable. They come in 3 patterns to fit a standard size crib. 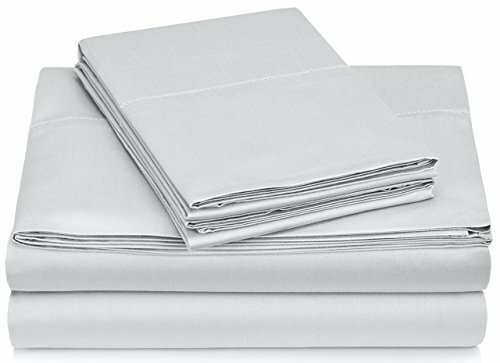 For the mini baby mattress they recommend Babyletto mini crib sheets because they are breathable. 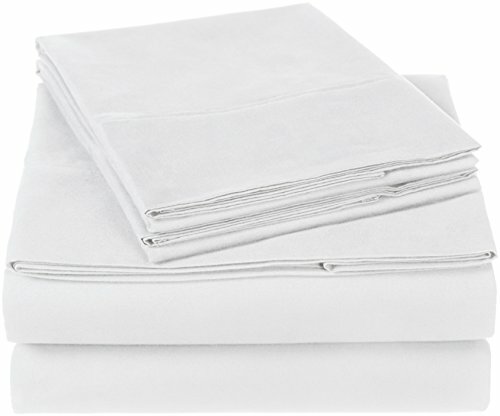 Is the Newton baby mattress cover waterproof? This is an important question. The cover is not waterproof but it is water resistant! Why? 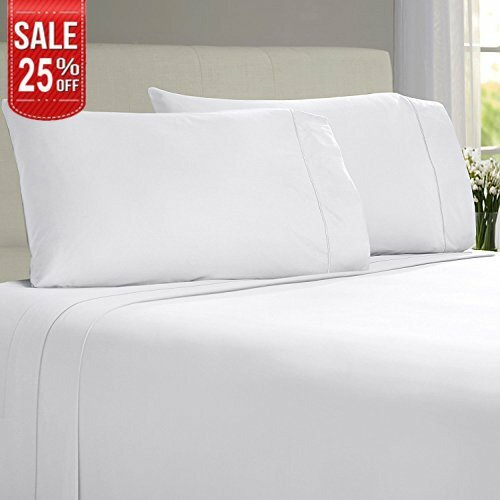 If you want a waterproof mattress cover or even mattress protector, it will have a synthetic backing. Adding this eliminates breathability and increases overheating. That creates a breeding ground for bacteria. What is the size and weight of the Newton Baby Mattress? 28” x 52” x 5.5”. We also offer a Mini Crib Mattress that will fit mini cribs with a mattress dimension of 38” x 24” x 5.5”. It weighs 11 lbs. How much does a Newton Crib Mattress cost and do they offer financing? The standard size Newton baby mattress is $299. Yes, Newton offers financing. You can buy now and pay later with Affirm. If you qualify you don’t pay interest for the first 6 months. Payment starts at $27/month. 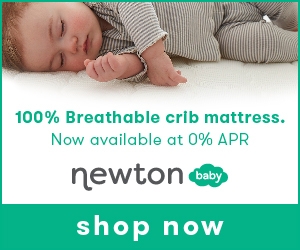 Is the Newton Baby Mattress flame resistant? Newton doesn’t use toxic chemical fire retardants. Instead, they say their Wovenaire® technology contains natural phosphates (salt). Interestingly, salt is a safe way to meet fire safety requirements and doesn’t contain halogen or heavy metals like other flame resistant materials. How much does the Newton Baby Mattress Weigh? Newton is lightweight and easy to move. It weighs 11 lbs., not much more than a newborn baby. What firmness is the Newton Baby Mattress? The Newton is a medium firm, though it’s not a solid surface area. It’s enough to be supportive without being hard. One Amazon reviewer, for example, said they much preferred the Newton to the naturepedic, “which is hard as stone”. Sometimes it’s tough to trust reviews on the company’s website. Check Amazon reviews for the Newton Baby Mattress here.